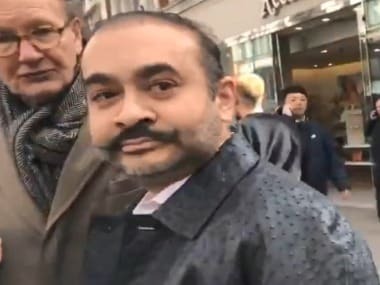 Nirav Modi is betraying all the signs of a hardened criminal. His mask of a suave trader who flew high with even higher-flying celebrities is slipping off to reveal what lies underneath: A swindler without a conscience, an immaculate trickster and fraud. The standard operating procedure of consummate criminals is simple: First, they create a business empire based on lies, false perceptions, shady deals and connections. Then, they leverage it to fraudulently raise money from the market: Investors, banks and financial institutions. This money, instead of being used to run the purported business, is parked in safe havens, beyond the reach of the lenders. And when their fraud is exposed, the criminals run away to some other country, showing what Kapil Sharma famously called babaji ka thullu to lenders and investigating agencies. There is yet another hallmark of a hardened criminal: The penchant for making the victim feel guilty. Threatening the victim of dire consequences for speaking up. Telling them: You will pay for exposing my misdeeds. In essence, the moment he is called out, running away to try to occupy the high moral ground. The difference between petty criminals and crooks such as Nirav is that the latter make their fraud look glamorous, almost filmy: Like Akshay Kumar and his team in Special 26. With their hair slicked back, faces gleaming with raw energy that comes from money and the high of playing with danger, wearing bow ties and classy suits, cavorting and consorting with both the Page 3 and power players, they appear to be exercising their divine right to exploit the system for their advantage. They think they are on the sets of Ocean's Eleven. Nirav, like many before him, has perfected this template. Which is evident from a letter purportedly written by him to the Punjab National Bank (PNB), saying he will not be able to pay up because, hear hear, the bank "closed all options" to recover pending dues by going public. 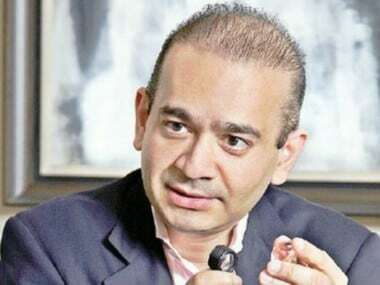 In the purported letter, Nirav, who is accused of swindling nearly Rs 11,400 crore from the PNB, writes that the erroneous reporting (of his liabilities) led to seizure of operations, which in turn resulted in Firestar International Private Limited and Firestar Diamond International Private Limited effectively ceasing to be going concerns and jeopardised his company’s ability to discharge the dues to banks. This is classical criminality at play: Defraud, flee and blame the victim. Wring your crime-stained hands by arguing the victim should not have cried while he was twisting the knife in your back. Unburden your conscience by passing the blame and the guilt to the victim. Pop a Dom Pérignon and chill. The truth is, Nirav never wanted to play by rules. He played a game of shadows, lies and cooked-up books, running a Ponzi scheme in which he was programmed to be the ultimate beneficiary. When he borrowed through Letters of Understanding (LoUs), he did not have enough collateral to cover the liability. The money he borrowed was not spent on legitimate business deals, but on round trips for stashing away safe assets out of reach of lenders. Then, instead of facing an investigation, co-operating with the banks, he fled India before he was exposed as a swindler. Before he left, he emptied out his bank accounts, sold his inventory, which, in any case, was always overpriced through 'brand value.' And now, he is preaching from his London pulpit about the guilt of the lenders, telling them it is too late because of their own fault. The money he borrowed was never meant to be returned. When swindlers siphon it away after a planned loot, it never does. Every scam in independent India has shown that whatever the lender may try, the money just vanishes. 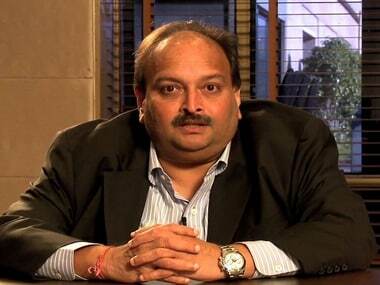 Harshad Mehta did not repay the money. Ketan Parekh spent months in litigation, but never paid his debt. 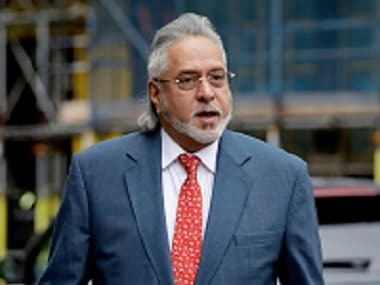 Vijay Mallya disappeared after borrowing and defaulting; like Nirav, he too, kept blaming the banks for ruining his business by speaking up. 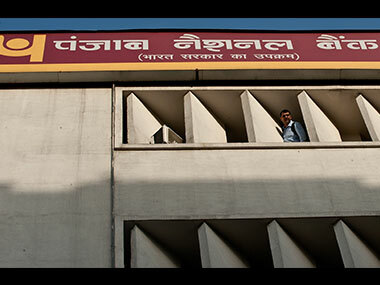 Not much has been recovered from Jignesh Shah, the face of the Rs 5,600 crore National Spot Exchange Ltd (NSEL) scam. The credo of the fraudster, as my Marwari friends say, is Chamdi jaye par damdi na jaye (we can lose our skin, but we won't part with money). Nirav is cut from the same stone, but like the stuff he sells, just a tad more polished. It would be futile to believe Nirav would have ultimately returned the money if he was allowed to keep borrowing cash. Like a hardened criminal, Nirav would have continued to exploit the system, relying on its silence to perpetuate his dark deeds, without shame, remorse or moral rectitude.